How is the Edge different from traditional corporate retreats? 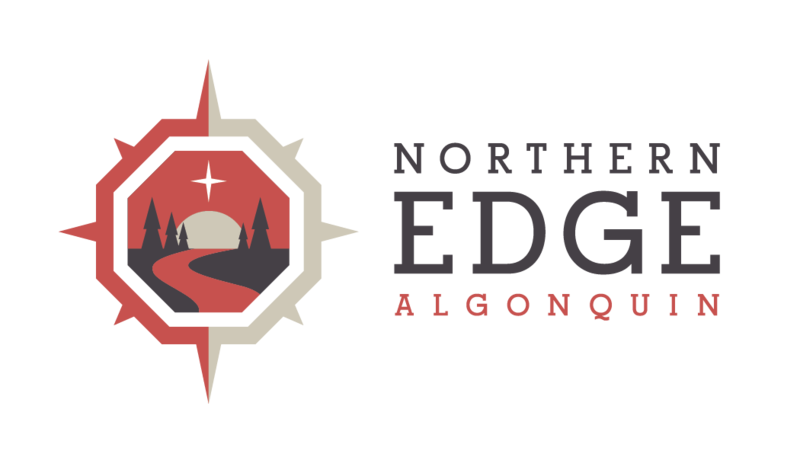 How do teams respond to our unique opportunities in Algonquin? What about time out? Is there any “I” time? How does the team building retreat planning process work? How are the needs met for individuals and the organization as a whole? What are the benefits of starting a team building retreat in Toronto? What will your team experience if they participate in a Corporate Quest? How can a mapping experience help move your organization forward? How do themes contribute to a corporate team building retreat? What are benefits of putting your team a bit outside their comfort zone? What is the learning edge? How do you ensure everyone has a good time, even if the weather is bad? How do people react to being away from their technologies? How do visiting teams benefit from Appreciative Inquiry at the Edge? What does a day at the Edge look like? Benefits of having outside facilitators plan and deliver a team building retreat? How does Corporate Quest respond to inquiries?